When you partner with The Strategic Solution, you are taking advantage of the combined expertise of property management professionals and consultants who are dedicated to the highest level of service to our clients. Our leaders, project managers, and content auditors possess a depth of knowledge in property management cultivated over years of experience in multifamily at both the corporate and on-site levels. Our editors set a high standard for communicating your policies clearly and accurately. And our software experts, customer support specialists, and input team members all bring a range of unique skills which are integral to our success. The value we bring is not only in our products or in our expertise, but in the extra measure of care and attention we devote to our customers. What our clients always appreciate the most is the way we listen, facilitate, and provide flexible solutions to their needs. Our goal is to always be there for you when you need policy support or advice. Kendall has an aptitude for helping groups reach consensus, solve common issues, and document their decisions. She began her real estate career with R&B Commercial Management. Subsequent promotions and job experience led her to Trammell Crow Residential, Gables Residential, and Security Capital (formerly Archstone Communities). Kendall began her own consulting business in 2000. While helping a client to develop policy manuals, she became inspired to create a better way to “do this policy thing.” Since then, Kendall has applied her depth of experience and business acumen to growing The Strategic Solution from an idea to a successful venture. Kendall has served in many roles: business owner, franchise operator, vice president of training and marketing, senior regional manager, property analyst, and assistant director of new business development. Kendall currently sits on the Board of Apartment Life and volunteers in multiple local organizations. She holds a Bachelor of Business Administration in Finance from Texas Tech University. 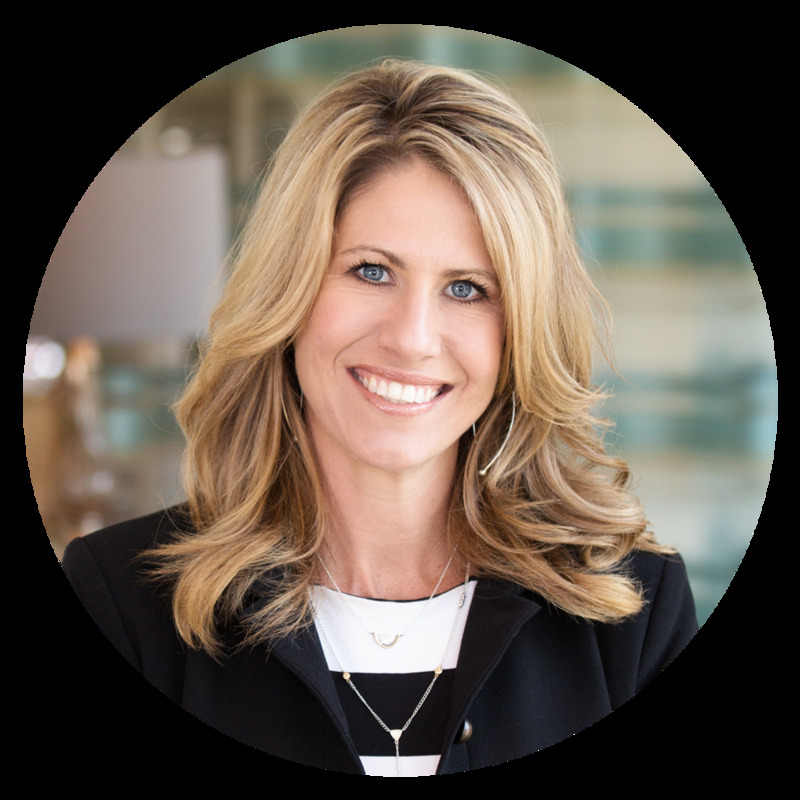 Krisann first partnered with Kendall Pretzer in 2003 after more than 12 years in multifamily, and she has played an integral role in The Strategic Solution's growth ever since. Today, she strives to ensure high-quality content and superior client experiences through team leadership, sales, and managing client-content projects. She has a diverse background in business management, on-site property operations, and training, and brings to her role extensive knowledge of new construction, stabilized properties, and distressed assets. Krisann began her multifamily career with Lexford Properties as a leasing consultant. Subsequent promotions and job experience led her to on-site management for Westwood Residential, regional manager for Today Management, Inc., and director of training for FirstWorthing. Krisann received a B.A. in Telecommunications from Texas Tech University. Jennifer is responsible for managing a wide range of client projects while playing a key role in content auditing, sales, and internal operations. She also develops new policy content for accounting, condo management and operations, and commercial and asset management. Jennifer spent eleven years as an internal auditor for Gables Residential before joining The Strategic Solution team. Her in-depth knowledge of property management also stems from ten years of on-site experience as a community manager for multiple sites. Jennifer has been a Certified Internal Auditor since 2005 and a Certified Apartment Supplier since 2016. She holds a B.M.E from Indiana University and has also completed some post-graduate work in Accounting at The University of Texas at Dallas. Lori assists clients through the customization process from start to finish by providing guidance, developing and auditing content, and overseeing production. Her expertise in property management comes from over 16 years’ experience in multifamily on a range of assets including lease-up, high-rise, and distressed communities. Over the course of her career, she has been involved in on-site property management as well as various aspects of operations from training to HR. Former positions have included regional trainer with TCR and regional HR representative with Equity Residential. Lori holds a B.A. in Business Administration and English (double major) from the University of Dubuque. Patti coordinates company marketing efforts and also assists with client deliverables and sales. Having worked in multifamily in various capacities for 24 years, she also lends her subject-matter expertise to the development of new policy content. Patti started her career as a leasing agent with Archstone. Subsequent promotions led her to later positions as an area/regional manager with FirstWorthing and director of education with US Residential. Patti has worked for all types of communities ranging from high rises and new construction to conventional and affordable. Her extensive background includes developing training courses, managing mystery shops, on-boarding, creating marketing campaigns and resident retention programs, event planning, and improving performance on distressed assets. 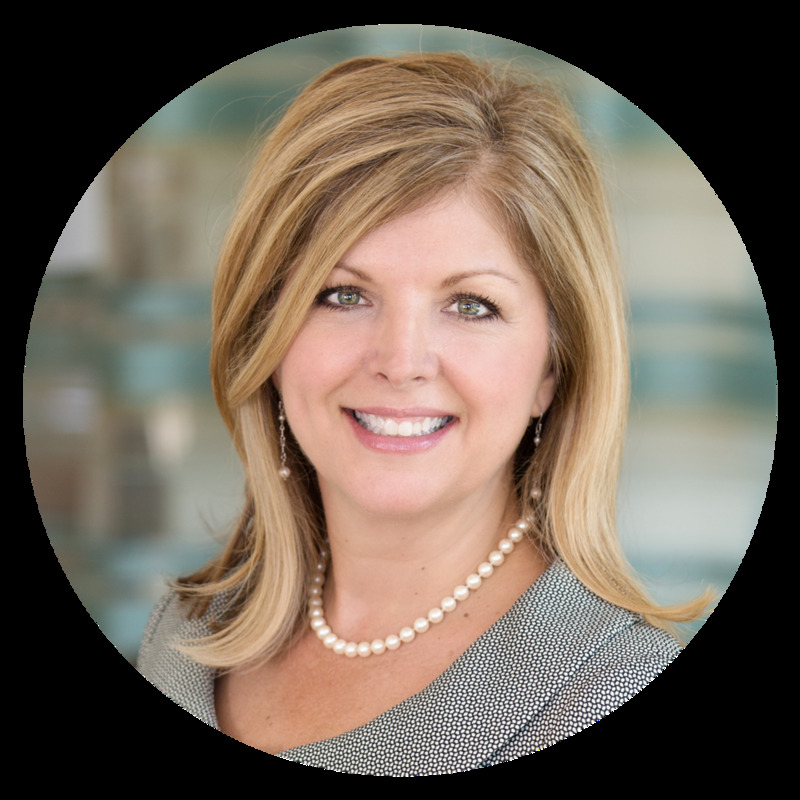 Michele has extensive knowledge of multifamily operations, including software support and implementation, new site acquisitions, and asset management. She began her multifamily career with Aspen Square Management as a start-up manager. Subsequent promotions led her to on-site management for Campus Habitat and later positions as director of housing for the YWCA of Western Massachusetts and director of operations for Cortland Partners. With over 15 years of experience, Michele has become a leader in project management and a veritable leader amongst her peers. She holds a Master of Business Administration from Bay Path University.